Another update on the bro! 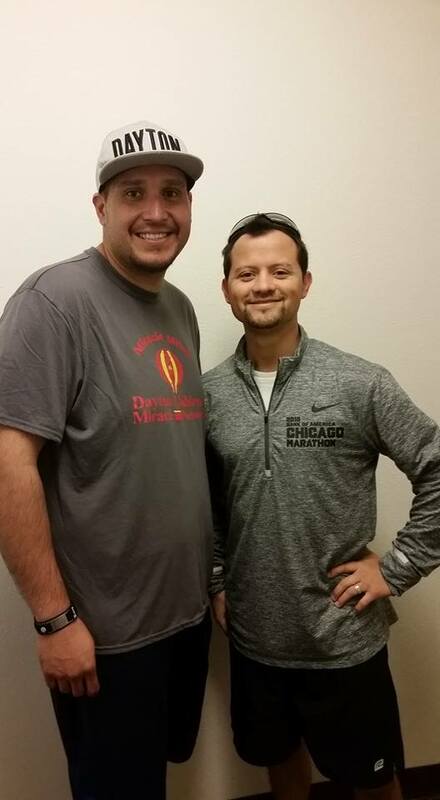 He flew home for Thanksgiving and I was so excited to see him again–I hadn’t seen him since he ran his very first half marathon back in May! 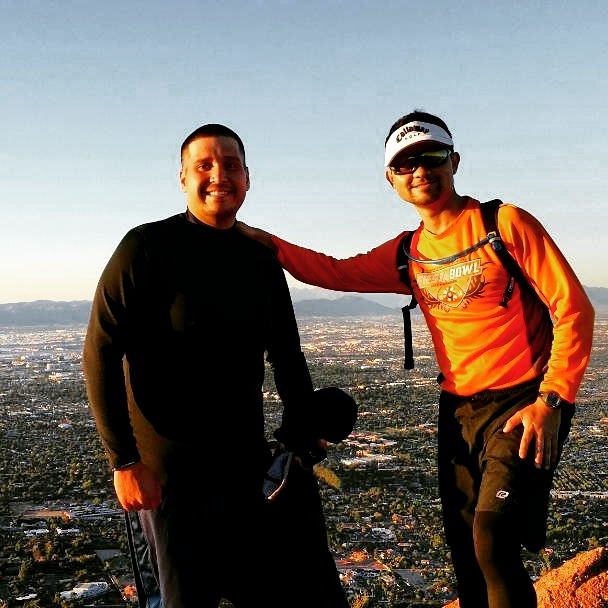 The day after the race, my brother and I had plans to hike Camelback Mountain. It’s a popular hike here in the Phoenix valley and one that is a lot more challenging than people think. I wrote a little about it here. But because of my cramp fiasco, I was worried about attempting such a difficult hike so soon–in addition to feeling under the weather (hello upper respiratory infection!). So, very very unwillingly, I stayed home and my husband took my place. And of course my brother made it to the top!! I’ve said it a billion times but seriously, I’m so ridiculously proud of him. Later that week, we went down south to spend Thanksgiving with family. My husband and I, whenever we go home for the holiday, like to run in our local Turkey Trot. This would be my brother’s first! When I first signed up, I had planned on trying my hardest to keep up with my brother. He’s my newest competition 😉 But, I was coughing up a storm and did not feel well at all, so I decided to just run for fun. When the race started, I started my watch and never looked at it again. My brother finished waaaaay ahead of me with a killer 24:30 time (not even a PR for him!). He was so happy to have run a race in our hometown and have people he knew cheering him on. We stuck around after the race because we had a feeling my husband’s 20:50 would snag him an age group placement–the race has ten year age groups (20-29, 30-39, etc.). So it was HUGE surprise (not to me though) that my brother placed!!! 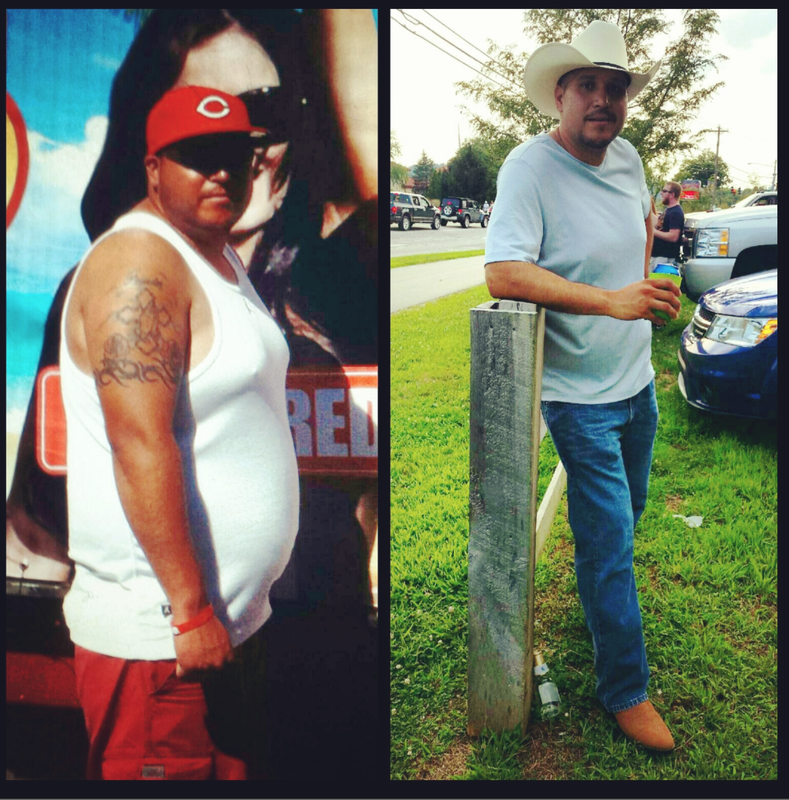 My husband, 1st–my brother, 2nd!! It was funny because my husband ended 7th overall and the 6 guys in front were between the ages of 14-18. When we saw the bulletin board announcement, it was a bunch of teenagers and then a thirty year old, LOL! It was such a fun week and seeing my brother continue to run and enjoy it makes me so happy. He was so beside himself at having placed–he couldn’t believe it! I don’t think he stopped smiling all day. I’m so thankful to God that he’s been able to make such a monumental change in his life and that he’s committed to his new life. Every time I write about him, I mention how sometimes we doubt people can change their ways, their bad habits, their addictions, their attitudes. But here is living proof for you. Here is proof that if you never stop believing, hoping, trusting, having faith–that change can come. Believe that it can and it will. –Those stateside, how was your Thanksgiving? Do any Turkey Trotting? –What are you thankful for these days? I’m so freaking proud of this race. It was tough and it was ugly but I finished–leaving nothing on the course. Nothing. I knew from seeing the course elevation map that it would be hilly in the beginning, but I was really unprepared for how hilly it actually was. I knew as soon as I started that my goal of sub 2 hours would be a long reach. 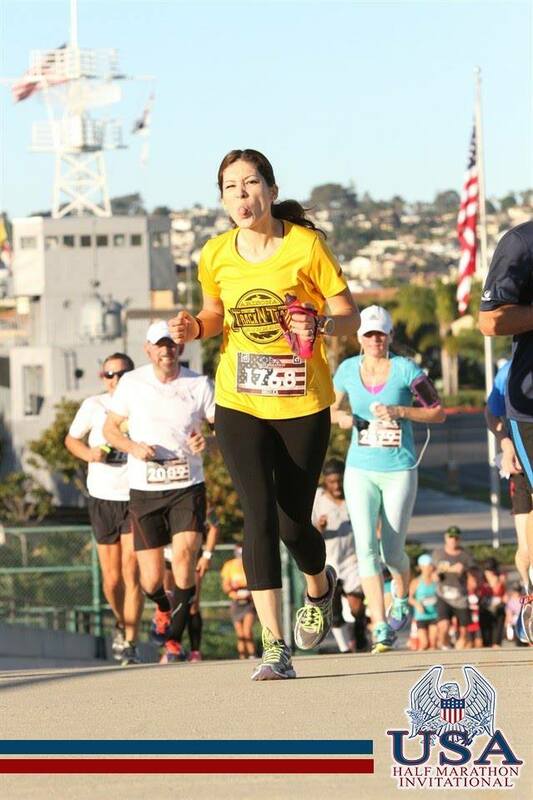 I began with brf Runner Jenny and we took the first hill slowly–it was seriously right at the start. And the next one too. Except it wasn’t really all that slow for me as the first two hilly miles were 9:35 and 9:42–for me, that’s a really good pace going up. So I decided to run my own race, only checking my watch when the mile would beep. At mile 3 I settled in my own pace and miles 3 and 4 sounded off at 9:21 and 9:25. I had left my goal behind at the start so I didn’t have that pressure of trying to maintain a certain pace–I was just running. But I surprised myself at mile 5 with an 8:51. Mile 6 was a downhill and I just rolled with it. Again, I wasn’t looking at my watch and when it beeped, I was shocked to see 8:03!!! Whoa!!! Slow down, Hell! It was right after this mile that as I was running along, I saw someone on the sidelines cheering people on. He had no sign or crowd and seemed to be cheering everyone, not just one particular person. I veered to the right so I could high five him! I was surprised he wasn’t surrounded–I totally would’ve stopped to take a pic if I had had my phone. 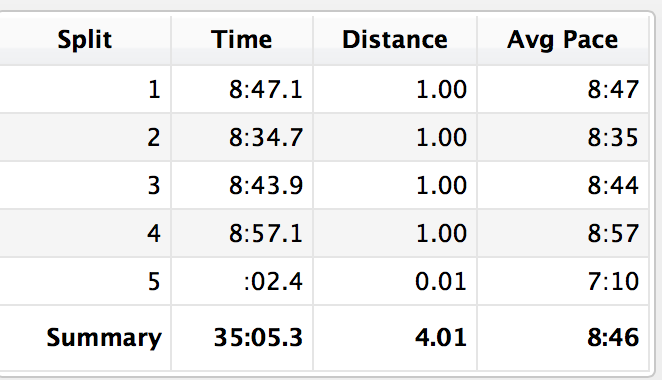 Mile 7 sounded off at 8:54 and I was shocked again to see it be a sub 9–the downhill definitely helped. It was here that the course seemed to flatline but there were still some baby hills along the course. I cursed each and every one of them. 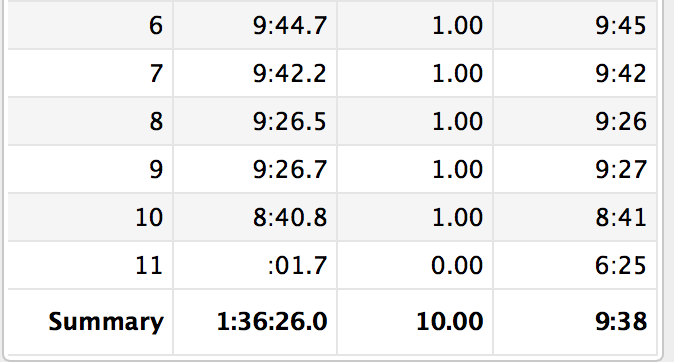 I managed a 9:13 mile 8 and was really happy to have it be a lowish 9. I started doing some math (I’m really not good at it) and I realized I still had a shot at a sub 2–I’d have to work though. Mile 9, 9:24. Not as low as I would’ve liked but still good. Miles 10 (9:40) and 11 (9:42) were me struggle bussing but I refused to stop. I stuck my tongue out at the photographer at the top of a hill (because really, who puts a photographer at the top of a hill?) The 2:00 pacer reached me at mile 11 and I told myself I could stay with her for two miles. Just do it, Helly. And then……. the mile from hell. I knew I had one mile left. If I could just get through this mile, I’d get a sub 2. It would be ridiculously close, but it was possible. Except it wasn’t. My legs cramped up into rock solid masses of crampage–it almost brought me to a complete stop. I was in so much pain, pain I hadn’t felt ever in a race. I saw the pacer roll past me and I wanted so badly to hang on. But I couldn’t. For the life of me, I could not run faster. I turned the corner towards the finish line broken. My teammates were on the side line and I yelled for them to call for my husband. I knew it was going to be an ugly finish. I was limping, dragging my right leg (that one hurt the most). 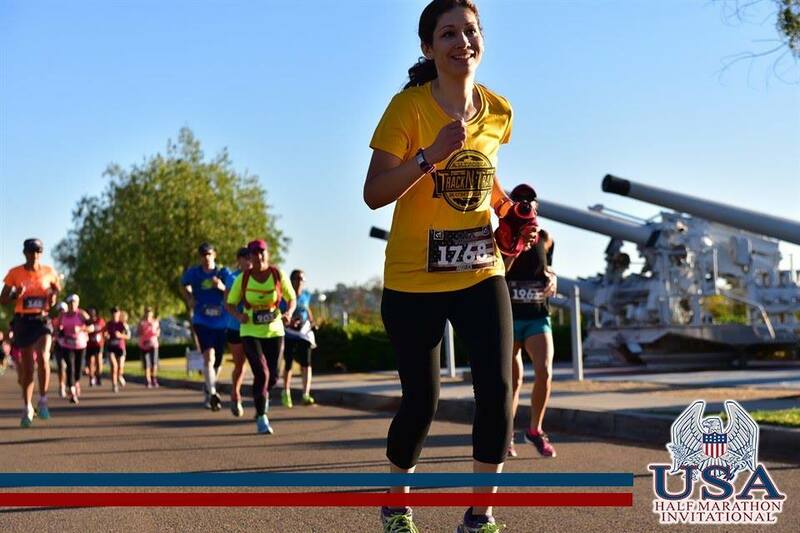 I had cramps everywhere–toe cramps, foot cramps, ankle cramps, shin cramps, calf cramps, hamstring cramps–my entire legs were cramping. And that’s exactly what I did, screaming in pain and collapsing as soon as I crossed. 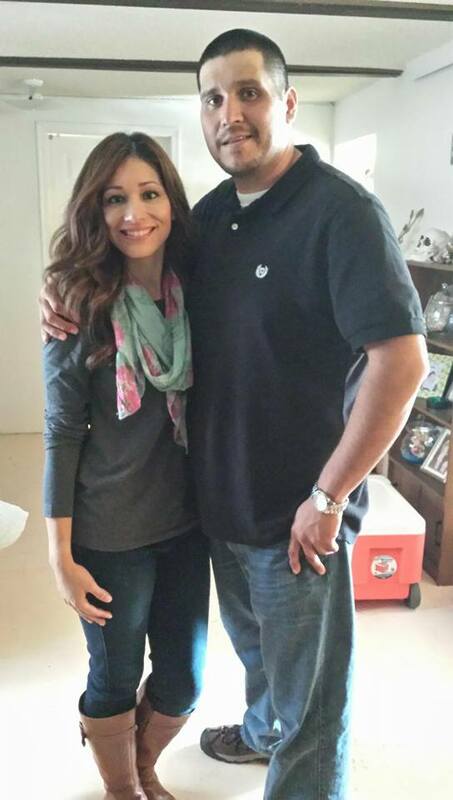 I was immediately picked up by the medics and my husband found me not too long after. I was screaming so loud; I’m sure there are people who I traumatized, but the pain was so intense–I felt like my muscles were ripping apart. I was giving water and electrolytes and they placed ice all around my legs and it was a while before I started to feel better. Just when I thought I was in the clear, the cramps came back on both legs in full force. Screams again. 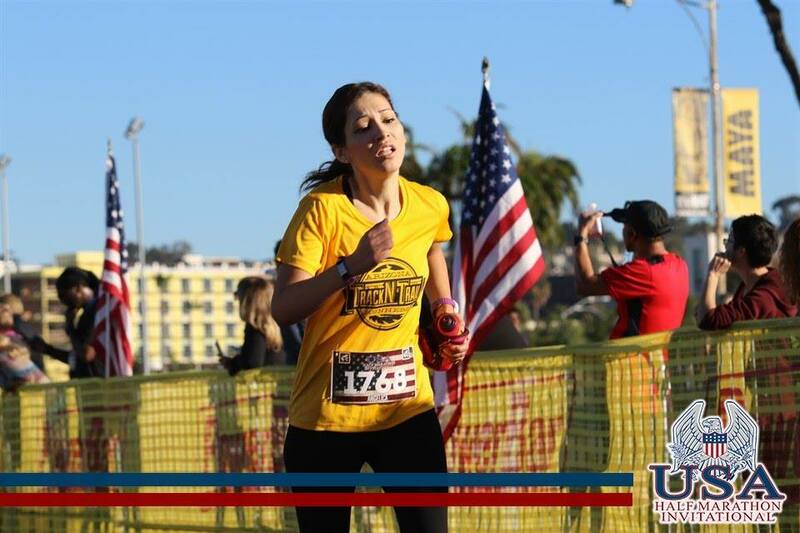 The medics asked what I had consumed throughout the race and I told them I had been carrying Tailwind (electrolytes) and had taken water at a few of the water stations as well–even my Gu at mile 7. I had no idea why this was happening; I felt like I had done everything right. I know I need to get myself checked. I think my diet might be my issue–maybe I’m deficient in some vitamin or nutrient?? I don’t know, but it was definitely scary what happened to me and I def don’t want it to happen again. I ended up crossing the finish line in 2:01:15 and I was so proud of myself for getting that close to two hours on a hilly course I was so unprepared for and with cramps the entire last mile (which I ended up running in 9:13 and realized I really had no chance of a sub two unless I had ran an 8 something last mile–I’m really bad at math). Several of my teammates walked away with PRs (included Runner Jenny) and my husband snagged a new PR as well 😀 It was nice to have so much good stuff to overshadow my awful ending and once I was out of the medic tent, I was all smiles. The Expo left A LOT to be desired. Granted, we got there on the second night about 30 minutes before it closed, but there were maybe 5 booths open?? I saw nothing with the race’s name on it that I could purchase. Little to no crowd support. But you got Meb and maybe that’s really all you need. The jacket is of poor quality (in my opinion) the letters look like they’ll fade after a few washes but it’s cool to have a jacket –even though it has no pockets 😦 and they gave it to you in a cheap plastic bag (no race swag bag). So yeah…. They said they’d cap the race at 5,000 but only half registered. I definitely felt there was very little hype about this race. Someone needs to hire a social media person (I’m available, USA Half Marathon!). Finding your official time after the race was confusing. The website said “Coming Soon” the entire day–I was able to find it through a friend who registered for tracking through Chrono Track. The race had a 2:30 time limit so you really felt the competitive atmosphere (which I liked). Going uphill, I seriously saw no one walking and that motivated me to not walk. The medal is pretty sweet. It’s nice and heavy and the ribbon is pretty. Free pictures. Soooo nice in a day and age where race pictures cost a fortune. Post race snacks a plenty!! They had so much left over, they let runners take boxfulls home with them–made for great road trip snacks. Shout out to the medical staff! xoxo! San Diego is beautiful. The weather was absolutely amazing–I mean, 70 degrees in mid November? Yes, please!!! The host hotel, The Westin San Diego Gas Lamp Quarter, was beautiful and worth every penny. 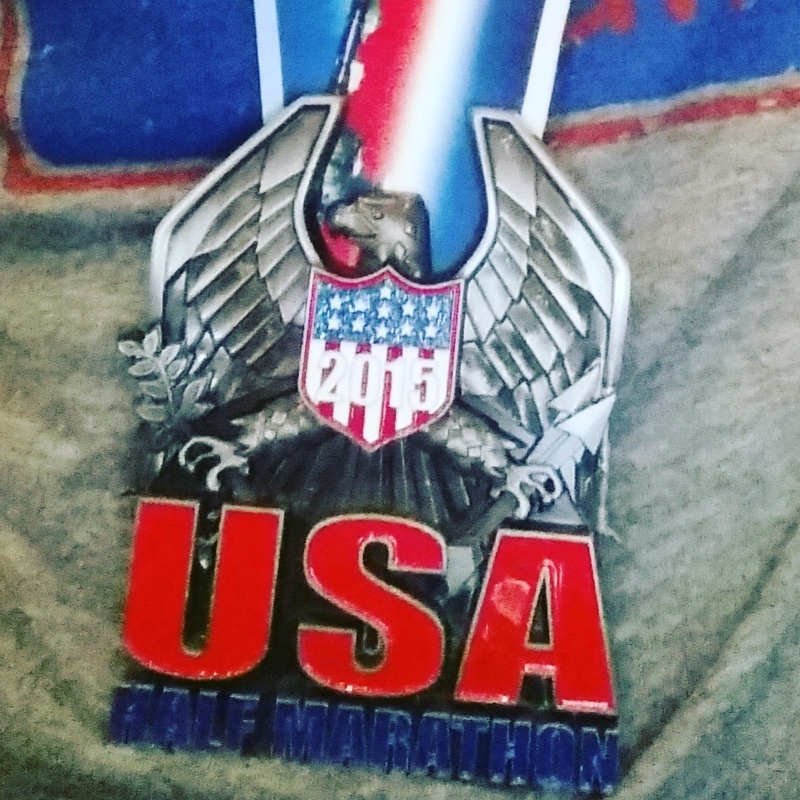 This is a qualifying race so for my age group 30-35 I had to have ran a sub 2 hour half marathon. They plan on making the requirements more competitive in the future but I’m not sure if that’ll happen soon considering they barely got half of their estimated entries this year. 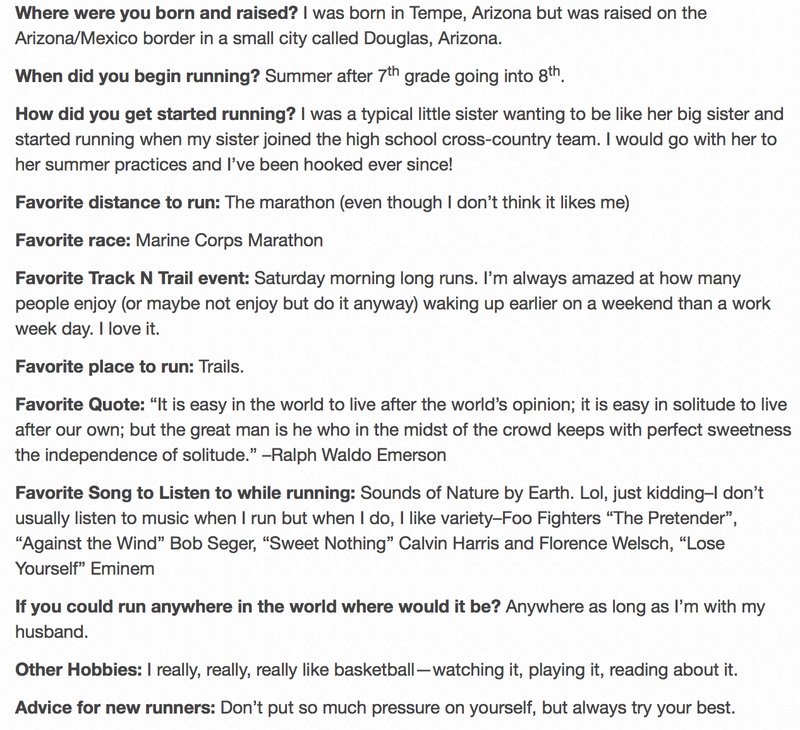 –Have you ran an inaugural race before? –Do you like the idea of a qualifying half marathon? Here We Go Again!!! 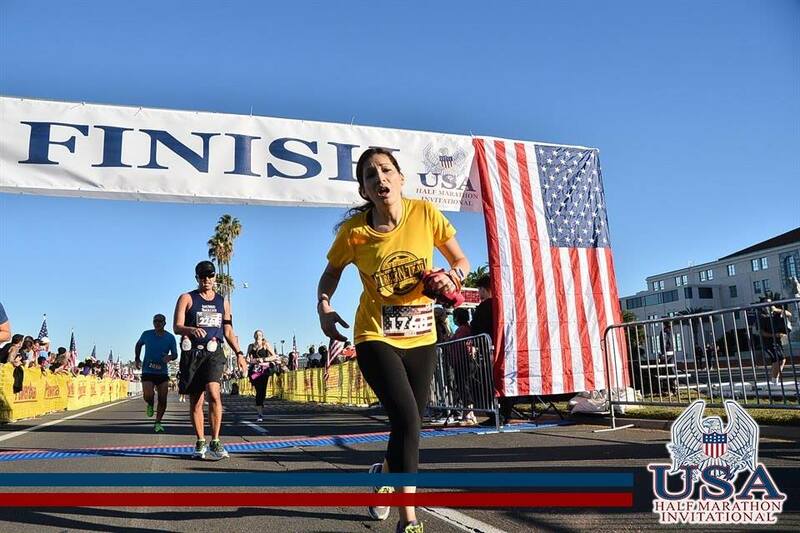 Phoenix Marathon Training Recap Week 1– Will Third Time Be The Charm? Welp!! I’m going for it!! 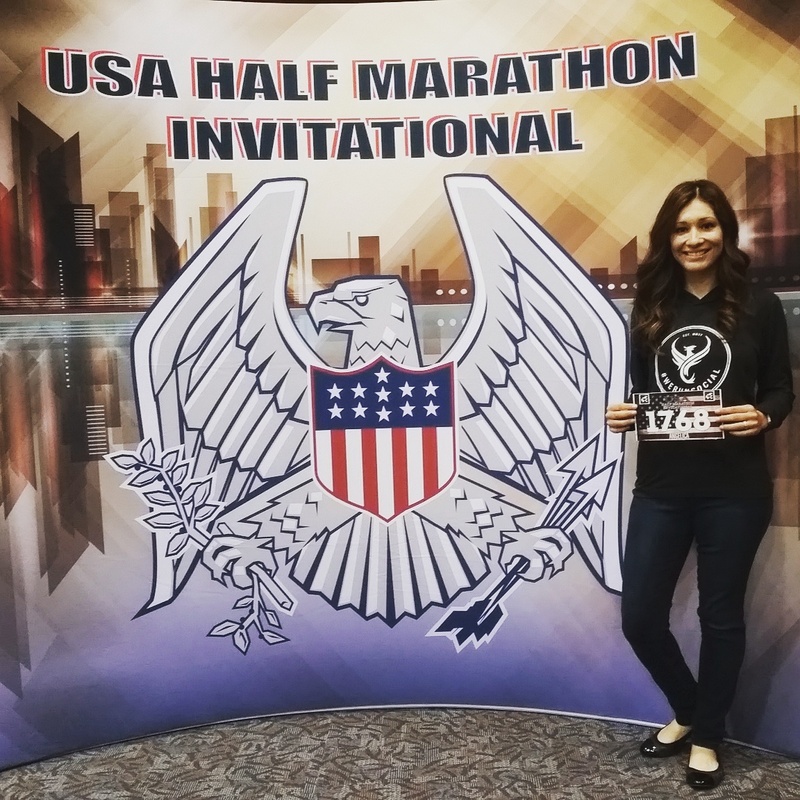 This will be my third time training for Phoenix Marathon–it was my first marathon a mere year and half ago (and my current PR), it was my first DNF this past February, and I’m hoping it will be my first sub 4:30 this go around. That’s my goal and by golly, I’m gonna get it! I’ve trained for two marathons with this being the target and both times I felt ready, feeling confident that 4:30 was in my reach. One ended with me getting halfway and in tears (my DNF), and the other ended with me not being able to run strong enough and finishing with frustration and anger (Chicago). But both have left me stronger. Having come off a Ragnar weekend, my first official week of Phoenix Marathon training had only 3 runs, two of which were very strong. 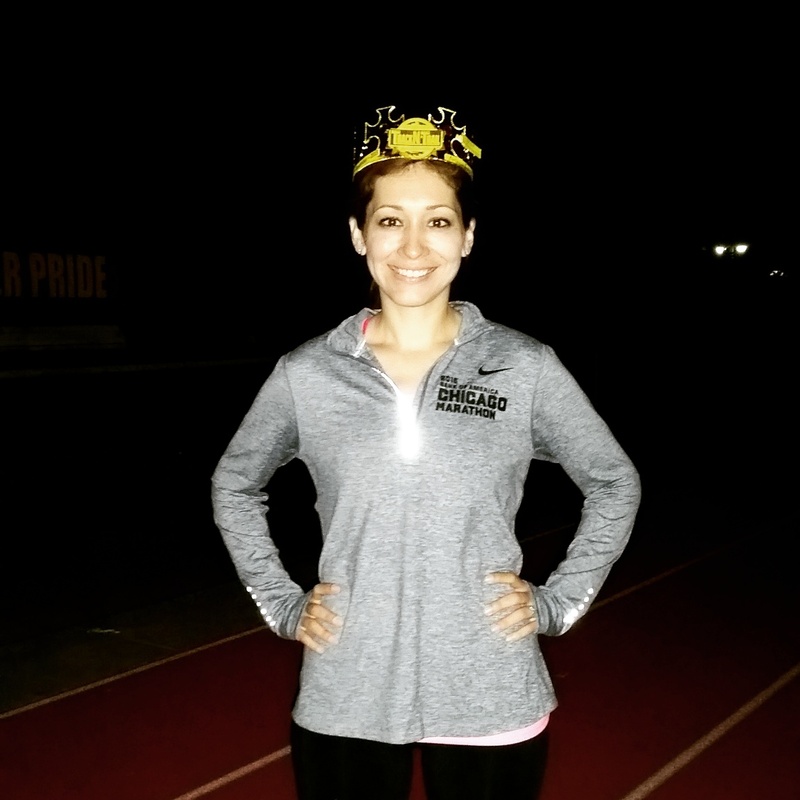 Wednesdays are track nights at my run club and I definitely felt tired from the previous day’s hard run. I wanted to go though because I was going to be officially crowned Runner of the Month!! I love my run club and there are sooo many awesome, amazing, deserving people that to have been selected made me feel super special. Our coach said I had trained really hard for Chicago and “killed it” and I couldn’t help but feel a pang of sadness (mixed with anger) that I didn’t share that sentiment. But, I quickly hid those emotions and accepted my crown with pride. And then I ran two easy miles with Runner Jenny. We opted for 4x800s instead of the 3 mile repeats coach had assigned. I rested Thursday and Friday but met up with my run club buddies Saturday morning for our long run. 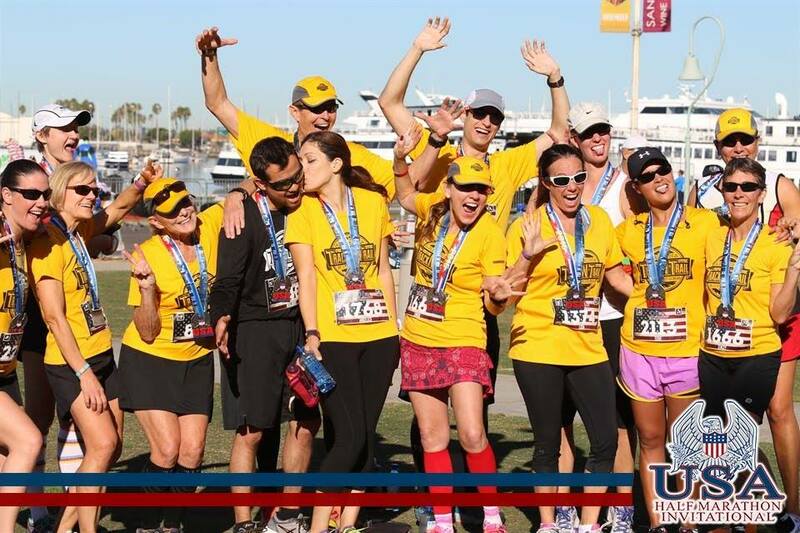 All of us are running the inaugural USA Half Marathon in San Diego next weekend and wanted to get in 10.
and then we negative split the last 5 miles..
well, almost negative split..damn .3 seconds in mile 9! It was a great run that was a perfect hard. We were able to chat most of the way which let me know I was working at it but not killing myself at those paces. Which ended me with 16 total miles for the week! I’m not sure yet what plan I’m going with for Phoenix but it’ll be something. I like having a schedule telling me what to do, lol! –How was your running week? –Do you have a go-to training plan or one that you like more than others? 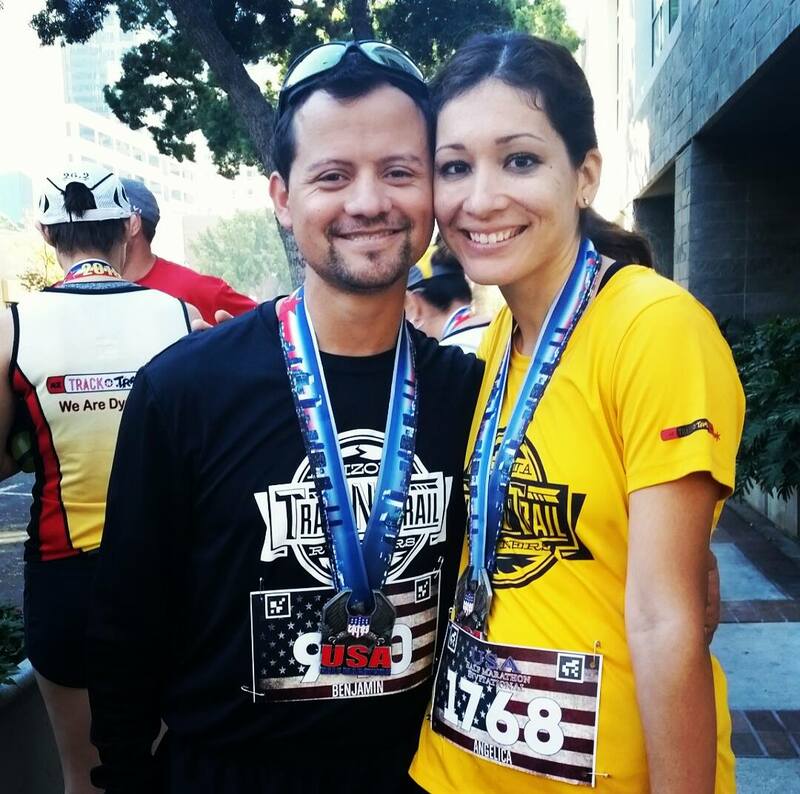 I'm Helly, running realtor in Arizona :) I'm wife to an awesome husband who also runs (yay!) and a mom of two kids ages 5 and 6 (whoa!). 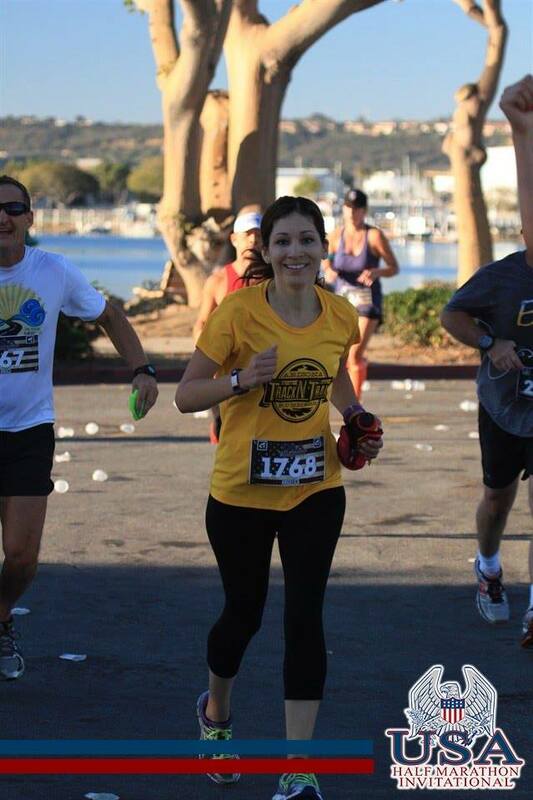 I love running and talking about running, so here I am in my own little corner of the blogging world--thanks for visiting! Click here for a running partner and e-mail notifications of new posts!